I'm Here. I'm Queer. 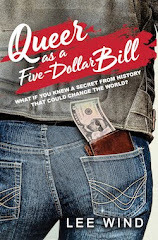 What the Hell do I read? 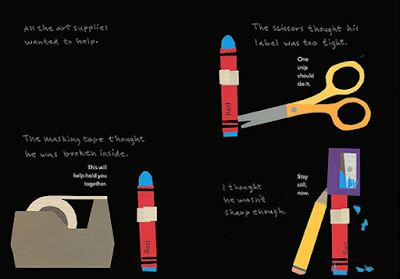 : Red: A Crayon's Story - A Great Picture Book About Being Your Authentic Self... Even If That Doesn't Match Your Label! 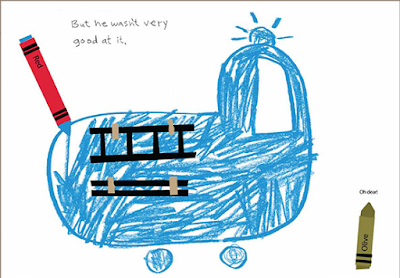 Red: A Crayon's Story - A Great Picture Book About Being Your Authentic Self... Even If That Doesn't Match Your Label! 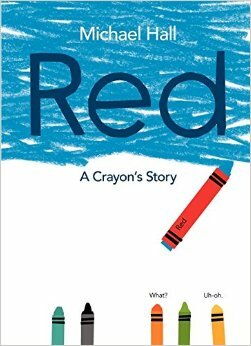 I loved this story of a crayon labelled "Red" who draws everything Blue, and how he comes to find the courage and the beauty in being who he authentically is, no matter what his label says. And a great metaphor for anyone who is transgender* and/or gender non-conforming. And it has a really happy and satisfying ending. Definitely a picture book I wish had been read to me when I was a little kid!